We are a leading Wholesale Supplier of soft gelatin capsule and ferrous ascorbate folic acid zinc sulphate from Chandigarh, India. 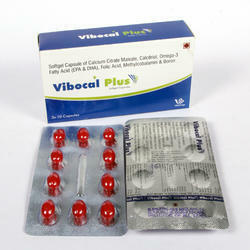 We source the best quality Soft Gelatin Capsule or soft gel capsules. 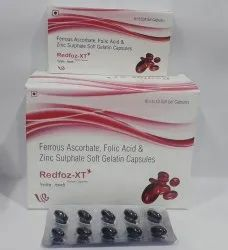 We are the manufacturer and supplier of Redfoz xt softgel in india.we engage in quality manufacturing of medicine.